I will be embarking shortly on a hiking and bush plane trek to Alaska which will give me the opportunity to walk glaciers, visit gold mines and safari through the rich diverse lands of the Kenai Peninsula. Next up will be Peru – including an intimidating climb up to Machu Picchu. Next year plans include a visit to the National Parks of the US including Yellowstone, Glacier Park and Yosemite in celebration of the parks’ centennial, a trip-of-a-lifetime safari in Kenya and Tanzania and a possible journey to the southern Italian region of Apulia. As with all my previous explorations, far and near, I hope to use my camera to capture moments – some will still be with us for eons. But sadly, a great many subjects will not, particularly the spectacular creatures that have inhabited this earth for years and years, only to be faced with possible extinction in the near future. Certain leopards, rhinos, gorillas, elephants, tigers, porpoises, whales, dolphins and more are at this very moment critically endangered, while many other species are edging closer every day – you can see the sad list here. In many cases man is the culprit – a truly sad testament. Conservation International discovered this little guy in August 2010 in Borneo, Malaysia. The scientists have discovered seven teeny frogs, all less than 0.4 inches long. They have a rainbow array of bright colors, most likely to warn predators that they will not make a tasty meal since they are poisonous. 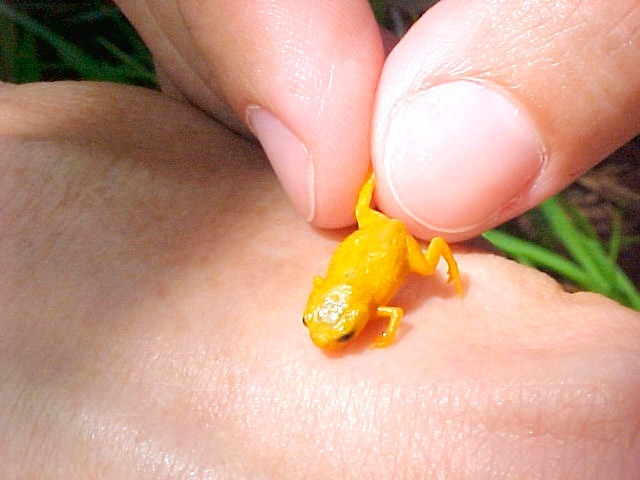 Officially their name is Micohyla nepenthicola and they are considered the smallest frog of the Old World which encompasses Europe, Asia and Africa. Living in a remote habitat such as the isolated mountaintops in the cloud forests you might think the frogs’ continuing survival potential is promising. Unfortunately the little croakers are still quite vulnerable to man through cattle ranching and illegal deforestation. Even climate change can be devastating to these tiny creatures. Down Under there is another new species that is already under threat, but for a much more lascivious reason. 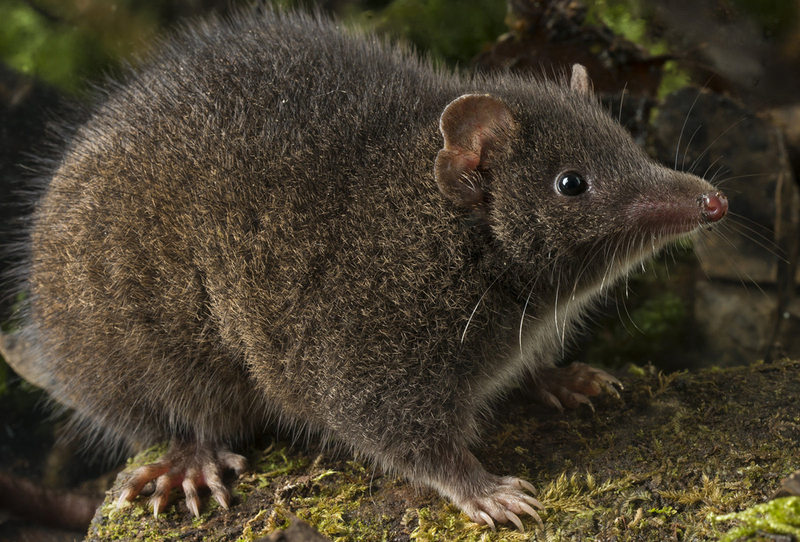 The Tasman Peninsula dusky antechinus (Antechinus vandycki) is a type of antechinus, a bristly haired, mouselike marsupial that eats spiders and insects. They live in the remote southeastern section of Tasmania. Scientists in Brazil have recently discovered the first new river dolphin species since the end of World War One. Before the discovery, only five species of true river dolphins were known: the Amazon river dolphin, the Bolivian river dolphin, the South Asian river dolphin, the La Plata dolphin and the Baiji. Out of these five, three are already on the Red List, meaning they are critically endangered. But now a fifth river dolphin has emerged: the Araguaian boto, named after the Araguaia river where it was found. 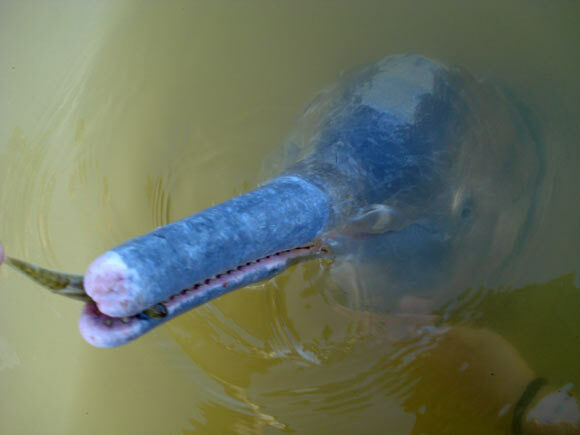 Approximately 1,000 of this newly discovered river dolphin live in the Araguaia river basin. These dolphins have only slight similarities to their seafaring cousins, tending to have long beaks which let them hunt for fish in the mud at the bottom of rivers. Scientist are concerned about the future for this new dolphin, saying that it appears to have very low levels of genetic diversity. They are also worried because the dolphins’ habitat is also that of humans who are already annoyed that these dolphins rob their fishing nets. As a result of the threats that it faces, scientists are calling for this new species be immediately added to the Vulnerable section of the Red List. Credit: White WT et al. You have all seen sting rays which are a diverse group of cartilaginous fishes well-known for their aerial acrobats, leaping out of the water to considerable heights. 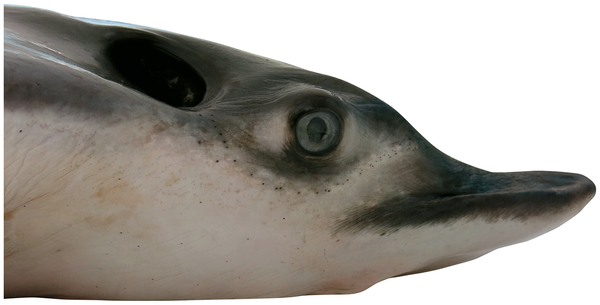 These rays spend a lot of their time in groups near the surface of the water, but still feed on shellfish on the sea floor. LIFE IMITATES ART – OR VICE VERSA? Researchers have been collecting and studying these unidentified cephalopods, sometimes called flapjack octopi, since 1990. 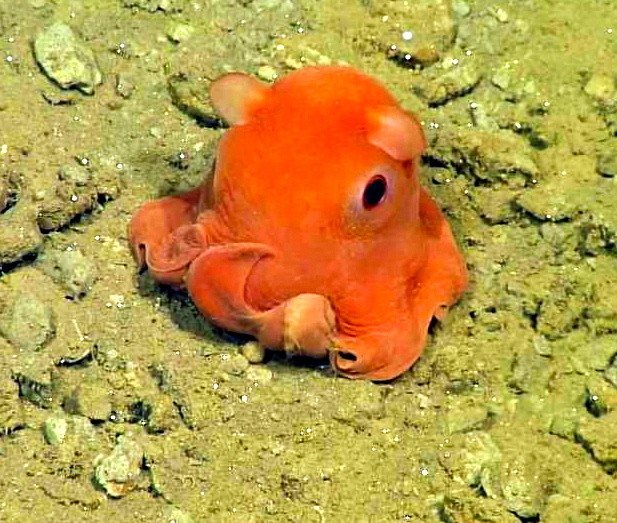 They were found over 1080 below the surface in the Monterey California Bay. The octopi have an unusual compressed shape, gelatinous, fragile bodies, huge eyes. and stumpy, webbed limbs. They float through the water propelled by spreading their webbed tentacles and steering with tiny fins on the top of their head that look very much like hippopotamus ears. This entry was tagged ANIMALS, BIODIVERSITY, CREATURES, DISCOVERY, DISNEY, Earth, ecotourism, ENDANGERED, ENDURANCE, EXTINCT, NATURE, PACMAN, PIXAR, RESILIENCE. Bookmark the permalink.